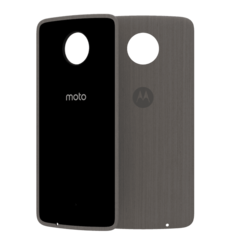 Transform your phone to fit your style A delightful dose of style The Moto Style Shell is streamlined, designed for comfort, and snaps easily onto your phone without adding bulk. Choose from premium materials like real wood and leather, or pick out a patterned fabric. Distinctly you Express yourself in a snap. (Thanks, magnets!) Swap your Moto Style Shell to match today’s look, and switch it up again tomorrow. 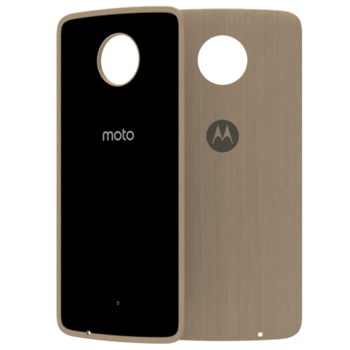 Moto Mods™ are designed to keep up with change. 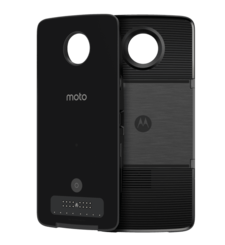 Compatible phones Moto Style Shells are compatible with the Moto Z Family of phones. 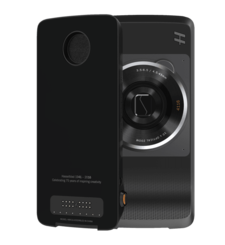 Experience more in a snap Moto Style Shells are just one way to transform your mobile experience with Moto Z + Moto Mods™. Learn more Beautifully designed backs Transform your phone to fit your style. 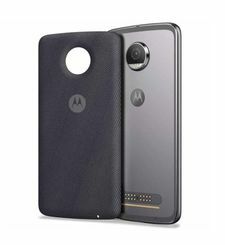 Add new looks, not bulk Moto Style Shells snap seamlessly onto your Moto Z, weighing in at 25g to 32g, depending on material, with dimensions of 154 x 74 x 2 mm. Swap styles anytime Switch up the design of your phone whenever you want a new look.